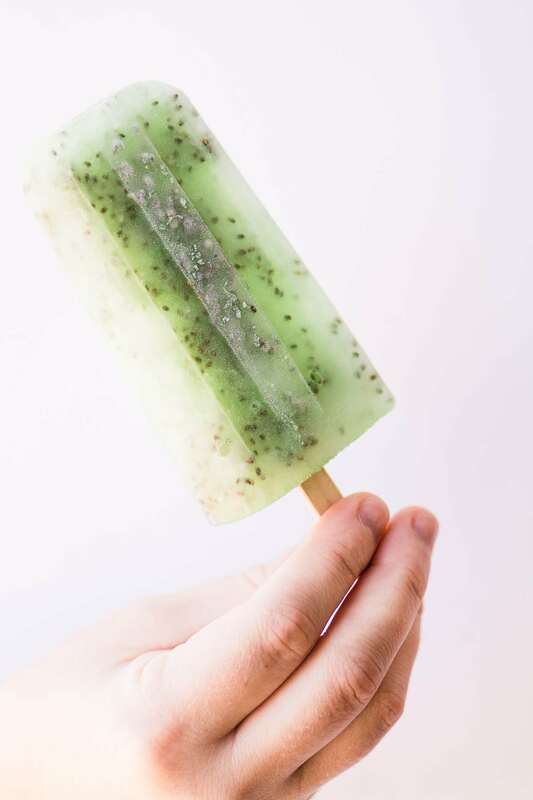 Chia Limeade Popsicles ~ file this 2 ingredient frozen treat under easy, healthy, refreshing, vegan, and last but not least, delicious! Popsicles are good healthy fun, and my popsicle mold is in constant rotation all summer long. Use your favorite all natural limeade from the store like I did, or make your own, I’ve included a basic recipe. Either way it’s a fun project that will provide hours of frosty summer slurping. 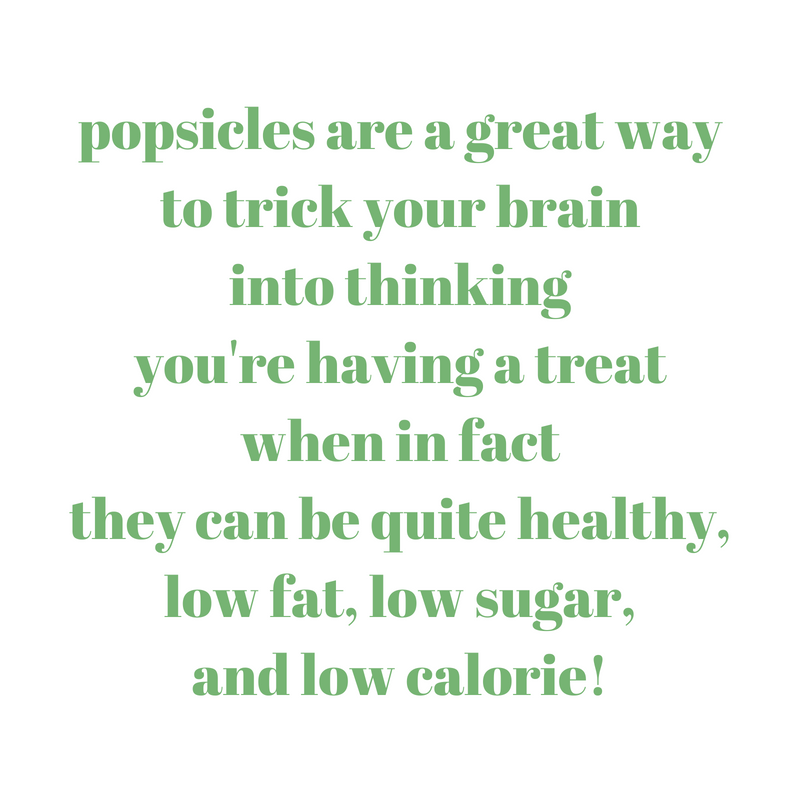 Here’s a fun fact ~ you can actually do this with all kinds of liquids ~ try apple, grapefruit, or cranberry juice, you’ll need just 2 cups for a batch of popsicles. Try this with lemonade, blueberry lemonade, or a citrus-ade like my blood orangeade. You can even do this with all natural flavored waters. Just stir the seeds into the liquid and chill for a few hours (or overnight) to allow the seeds to expand. Stir occasionally to insure that the seeds are well dispersed. 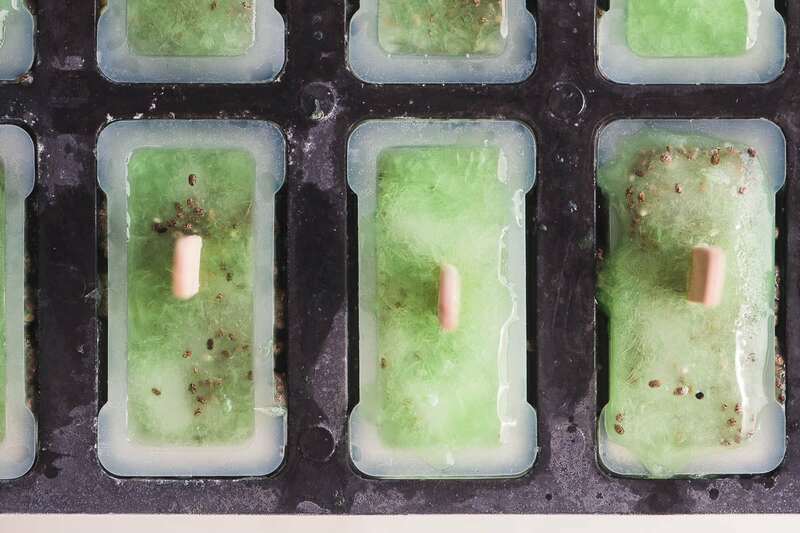 Then fill your popsicle mold and freeze. 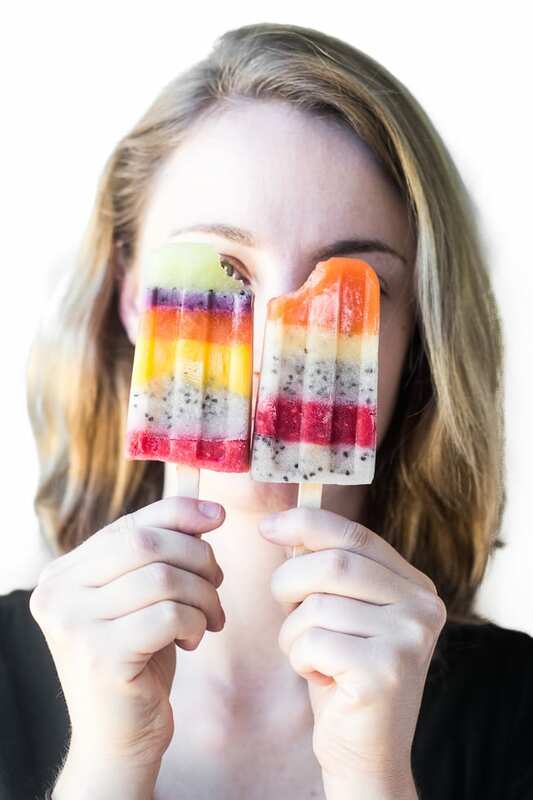 Chia seeds add a little fun to these pops, but like all seeds, they’re nutritional powerhouses. 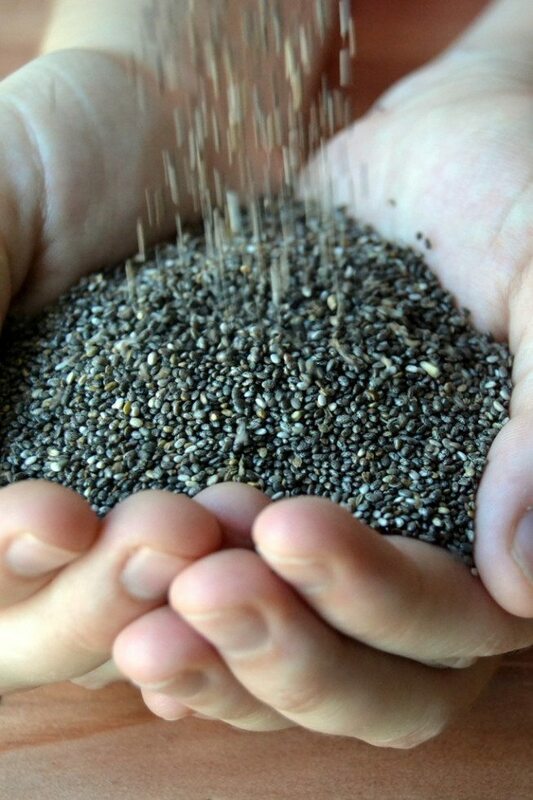 In fact chia seeds are considered to be a super food because of all their healthy benefits. 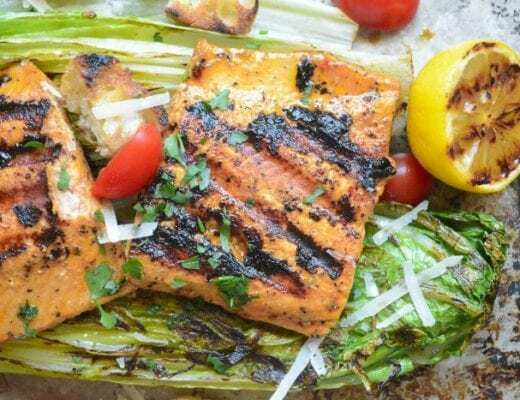 There’s a lot of protein, fiber, vitamins and minerals packed into their small size. 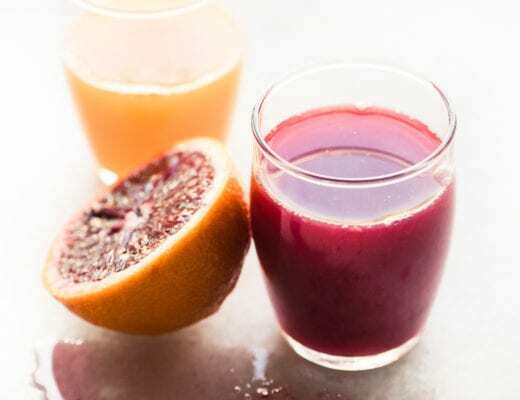 stir chia seeds into juice and smoothies, yogurt, oatmeal, salad dressings and more. you can sprout chia seeds (yep, just like the old chia pets!) and use them in salads and on sandwiches, etc., instructions here. chia seeds can be used to help with weight loss, and because they have lots of fiber and absorb 10 times their weight in liquid, they can help keep you feeling fuller longer. chia seeds come in black, white, cream or grey, and you can use them interchangeably. 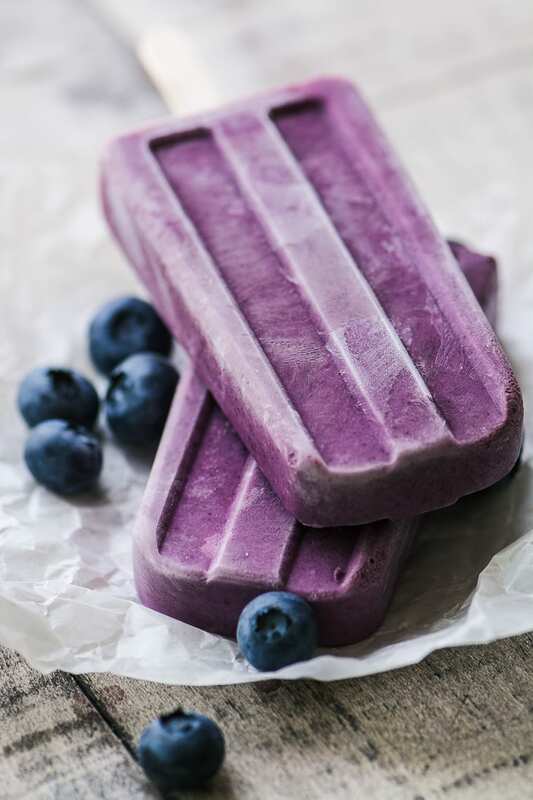 ~wild berries, non-fat yogurt, and almond butter make these popsicles as nutritious as your morning power smoothie. ~ these are such fun to layer up and even more fun to eat! Include the kids in this project to teach them that fun food can also be healthy food. 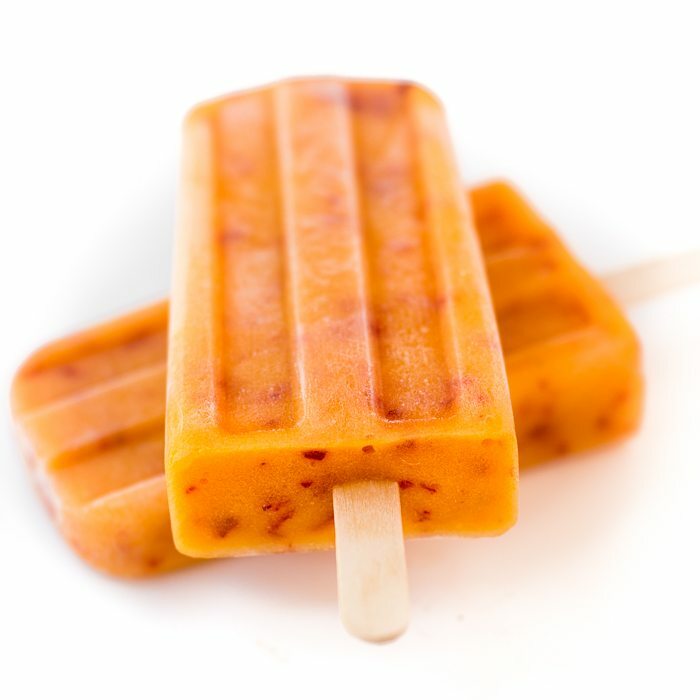 ~ these popsicles are the real deal, like biting into a fresh juicy peach. 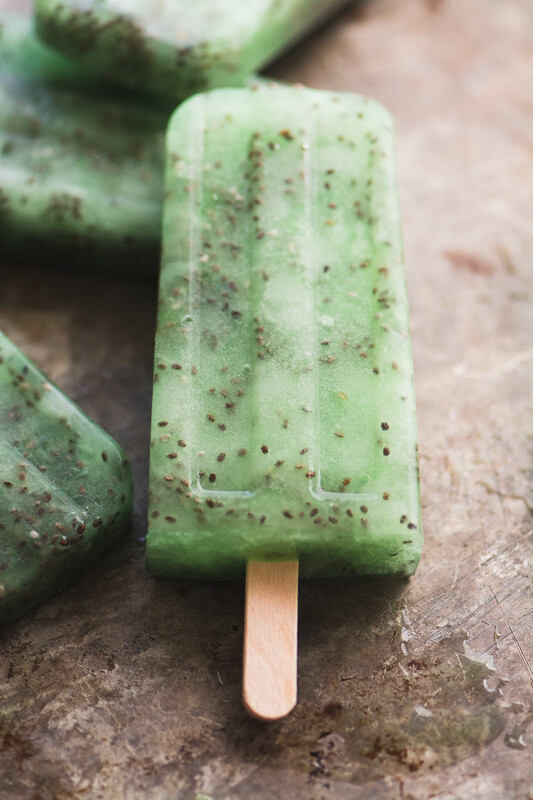 Chia Limeade Popsicles ~ file this 2 ingredient treat under easy, healthy, refreshing, and of course, delicious! Make it for adults only ~ add vodka or rum to the mix, up to 20% of the total volume, but no more or the popsicles won’t freeze. Make it with lemonade, or any other fruit-ade you like. So wisely designed for kids ! Thank you ! 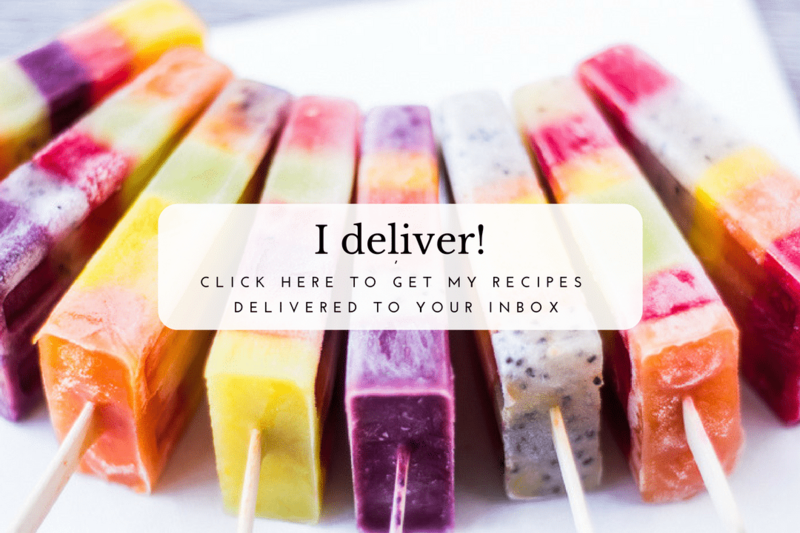 In addition to all the things you mentioned, these popsicles are also fun, whimsical and so pretty! Summer pops don’t get any easier Sue! Bet they are so tangy and refreshing! How fun! 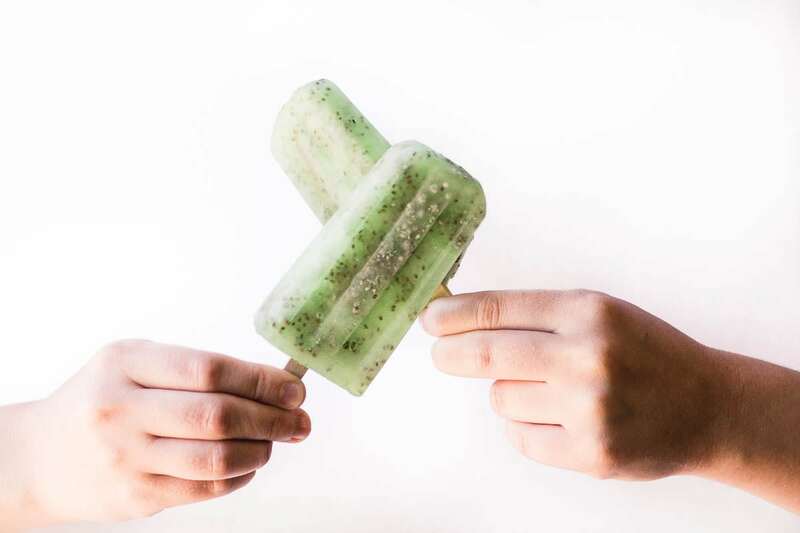 I would have never thought to add chia seeds to a popsicle. Love it. Ice pops are the best summer cooler!